Thud. Thud. Thud. The Yohualtepoztli reveals its presence in the mountains of Mexico with a loud, intermittent sound, much like that of an axe being driven into wood. This is what earns it its name, from yohualli, “night”, and tepoztli, “axe” or “hatchet”. It is a spirit or phantasm associated with Tezcatlipoca, and it exists to torment nocturnal travelers. Thud. Thud. Thud. The dull blows continue, and the traveler breaks out into a cold sweat. Fleeing seems like a good idea, but paradoxically they would be best advised to follow the noise to the yohualtepoztli itself. It manifests as a humanoid creature resembling a headless man. Instead of a head, the yohualtepoztli has a stump, like that of a felled tree. The chest cavity is open and hollow, the heart visible inside, and framed on both sides by what look like small hinged doors. The doors flap loosely as the yohualtepoztli moves, and their impact against each other causes the dull thuds. Priests, warriors, and other fearless people should immediately grab the yohualtepoztli’s heart and hold it tight, threatening to tear it out. 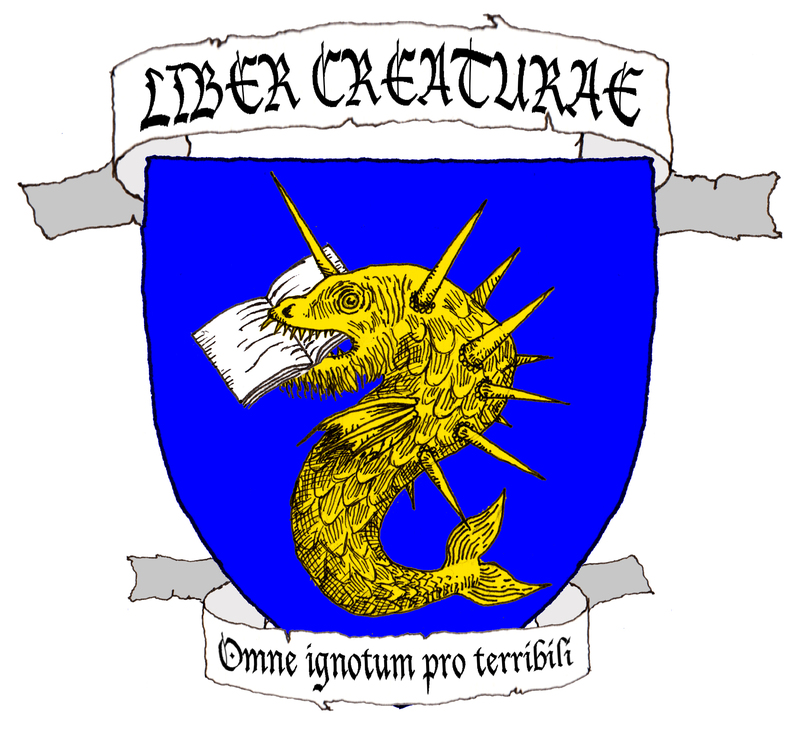 Then the creature can be asked for fame, glory, riches, strength, and other gifts. It will offer an agave thorn in return for its freedom, but it should not be released until three or four thorns have been gifted. In turn, those agave thorns guarantee the capture of as many prisoners of war – and therefore, of as much fame, glory, riches, and strength. Holding onto a yohualtepoztli’s heart is a harrowing experience. Less brave people may immediately pull out the heart without bargaining and run home. If this happens, the heart should be wrapped up in cloth and left overnight. By morning, if the heart has transformed into agave thorns, bird down, or cotton, then it is a good omen. If coal or rags are left instead, then bad luck is sure to follow. But for those cowards who fear the yohualtepoztli and dare not approach it, there are no rewards. They will flee in terror at the sound of the night hatchet, and misfortune will befall them. Robelo, C. A. (1908) Diccionario de Mitologia Nahoa. Anales del Museo Nacional de México, t. V, Mexico. Sahagun, B. (1829) Historia General de las Cosas de Nueva España, v. II. Alejandro Valdés, Calle de Santo Domingo, Esquina de Tacuba, Mexico.